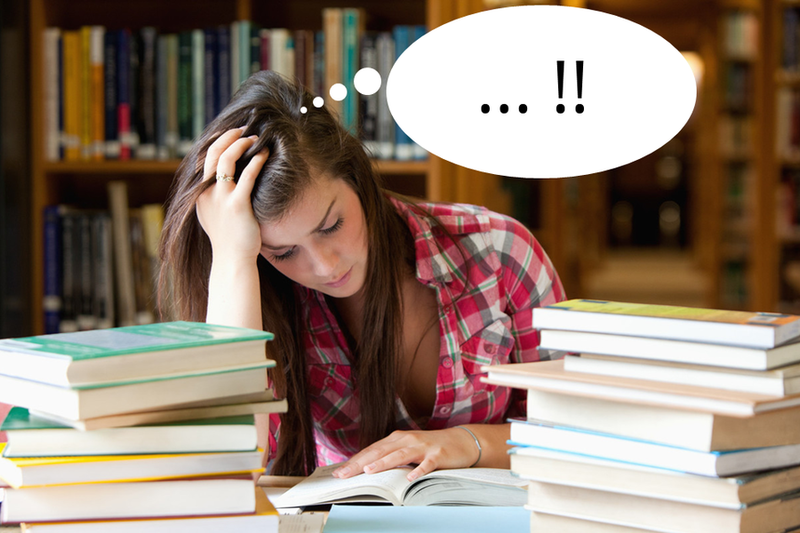 Speech anxiety and fear of oral and written examinations can be very stressful and limiting. That's why we offer students and staff an online-training for overcoming these fears. In this training you get to know about the characteristics of your fears by a self-test, you get information about speech and test anxiety and learn in different modules to cope with your fears. 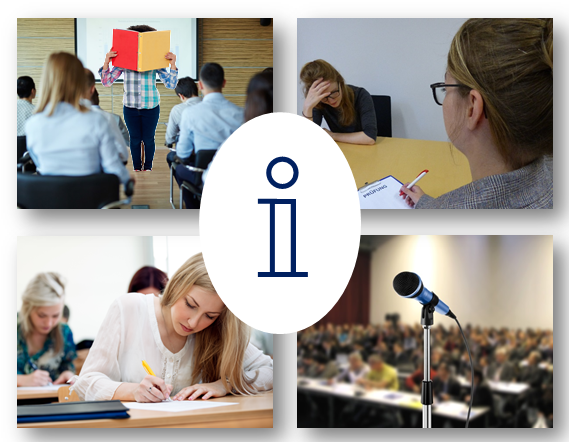 We provide you with infotexts, exercises, tips and case examples, demonstrated in short videos. OPTA is available as website and app. contains exercises, tips, case studies and videos, etc. The self-test with subsequent evaluation takes 5 minutes and gives you an orientation on the extent of your fears with regard to written examinations, oral examinations or presentations. We will then give you recommendations on how you can benefit from the training. 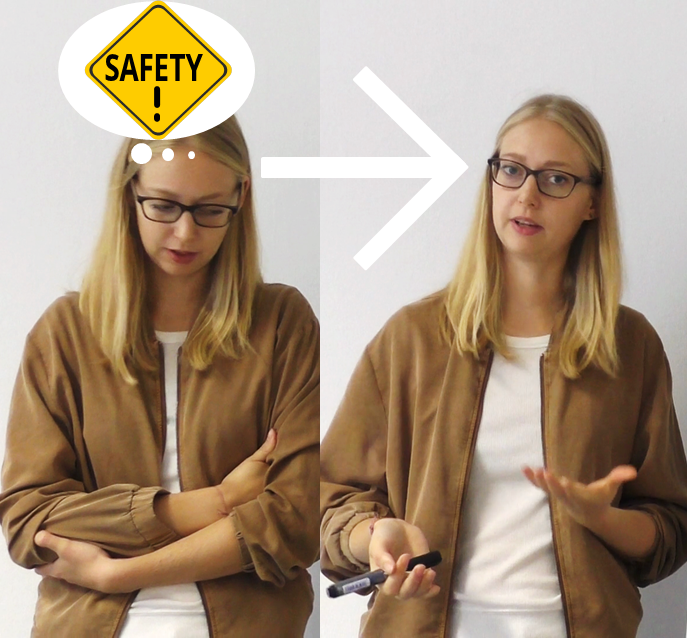 The training starts with the info module, which provides knowledge about exam and presentation fears. The most important starting points for overcoming fears are already introduced here, and later you can deal with them more intensively in the practice modules. After the info module, you can select the next module of your choice. 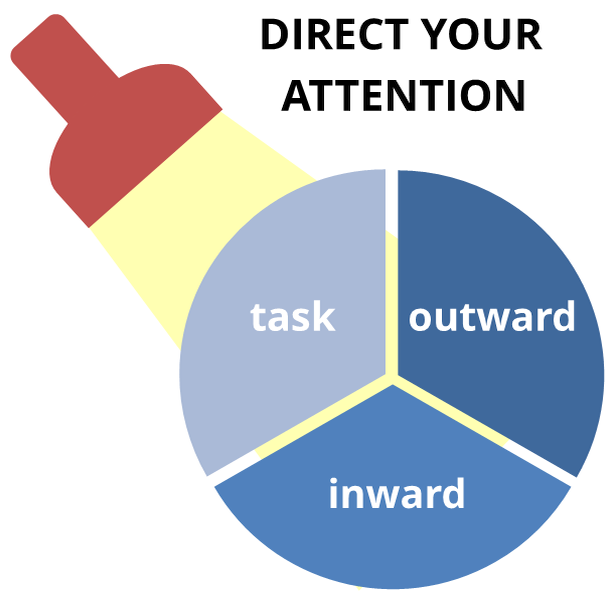 Learn in the module "Direct your attention" how you can better concentrate on the contents of your exam or presentation by actively directing your attention. This method can reduce anxiety symptoms. Our thoughts and evaluations of situations (e.g. "my lecture will be a disaster") can influence how we feel and can for example increase anxiety. This is good news because by questioning anxiety-triggering thoughts and evaluations we can reduce anxiety. Learn in the module "Question your thoughts" to recognize your hindering thoughts and beliefs and to find and practice more helpful alternative thoughts. Many people use certain strategies in order to feel secure or to be able to control anxiety symptoms in face of the examination or speech situation perceived as threatening. These strategies are called "safety behaviour". Unfortunately, these strategies are all too often counterproductive, as you can learn in the module "Reduce your safety behaviours". In this module, you will learn how to recognize your own security behavior and how to train yourself to break it down. You can achieve better performance and reduce your fears by clever preparation for exams and lectures. Learn how to do this in the module "Preparation for exams and presentations". 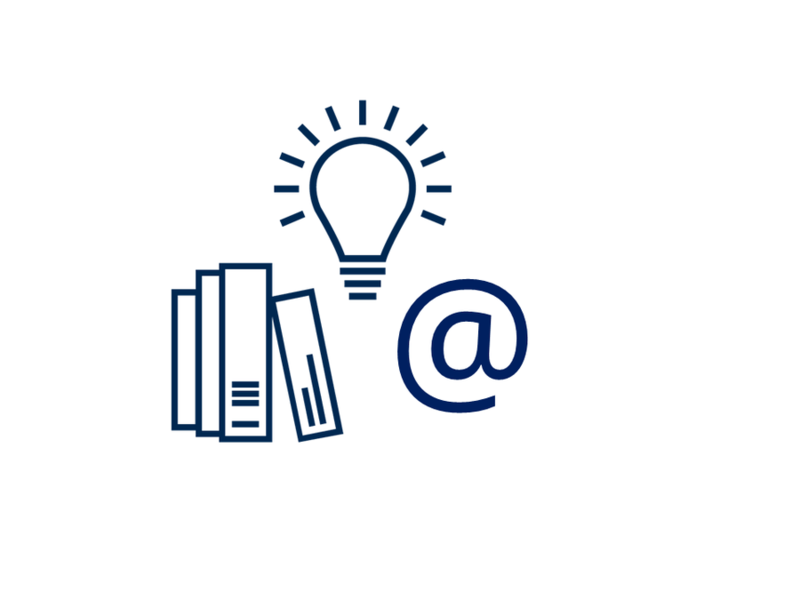 Here you will find a collection of short information and links to further offers, including learning and writing groups as well as self-help, counselling and therapy offers; literature and audio books/lectures/trainings for examination preparation and for coping with test and speech anxiety. There is also short information for special challenges such as stuttering. © Copyright 2018 – All contents are protected by copyright. 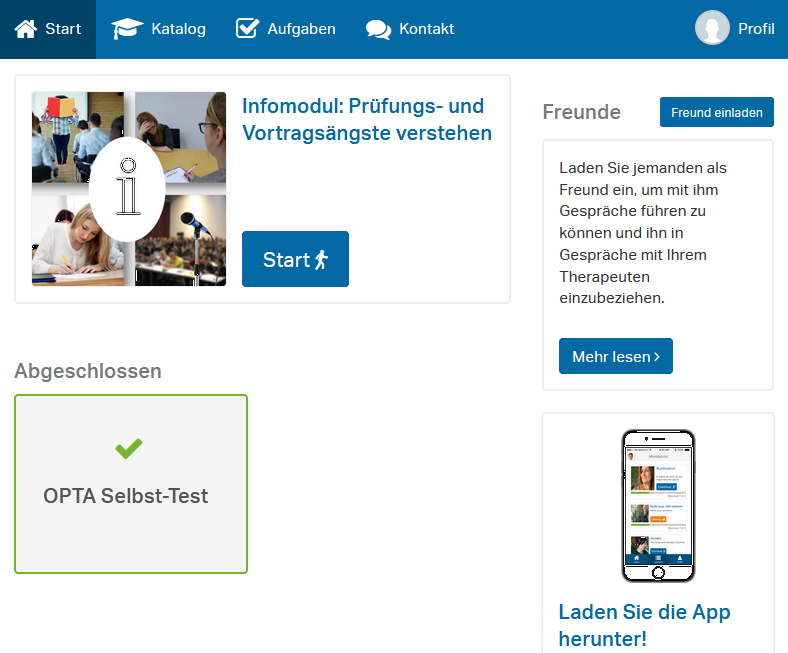 The Online Program against Test Anxiety was developed by the Chair of Behavioural Psychotherapy and funded within the framework of the initiative budget "Diversität gezielt gefördert" of the staff unit Diversity Management of the TU Dresden.